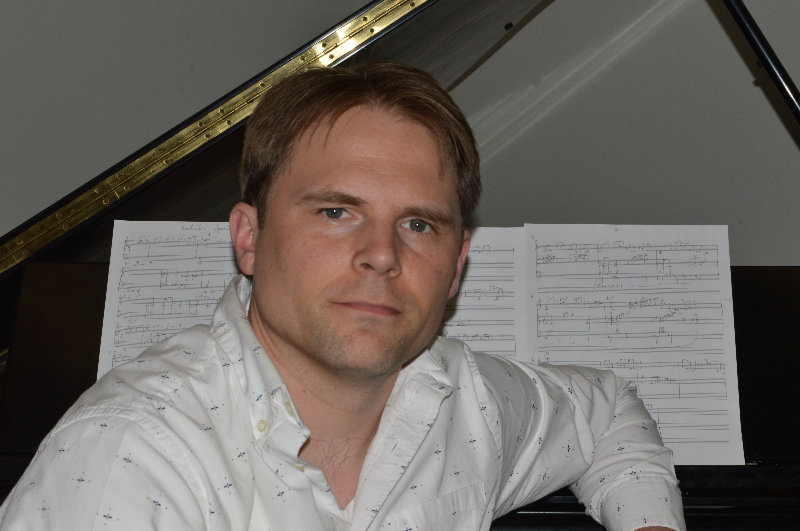 Austin Jaquith is a composer and music professor living in the greater Dayton area where he teaches at Cedarville University. 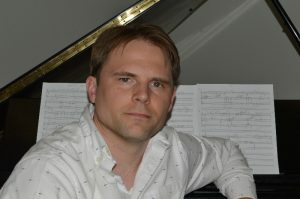 His compositions span both film and concert music and have been performed and presented across the US as well as abroad. The main motivation for all his work is to communicate passion, optimism, enthusiasm, and ultimately, Hope. Listen, ponder, and engage as you peruse the music presented on this website. Enjoy! Upcoming: ‘Songs of Loss and Liberation.’ A song cycle about religious faith for Tyler Alessi. Summer 2019: theatrical vocal and piano work for the Dayton Metro Library. January 25: ‘The Challenger Disaster,’ a film by Nathan VonMinden, in theaters across the US, releases 1/29 on iTunes. Is currently available digitally as well as your favorite Walmart. performed by the DPAA at the Victoria Theater in Downtown Dayton. Concept and choreography by Karen Russo Burke.